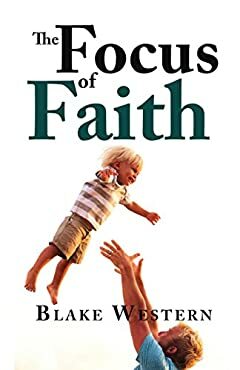 In the book you will find chapters such as the â€œQuestion that is the Answer,â€ â€œMaking Good News into Bad News,â€ â€œThe Hope that Excites,â€ â€œThe Value of Christ,â€ and many more. Whether you are a mature Christian, a new Christian, or someone who would like to know more about the Christian faith, there is something for you in this book. Before each chapter is the passage from the Bible upon which the message is based. If you are not familiar with the Bible, some of the concepts may take some time for you to understand. You will get most from the book if you will read it with an open and seeking heart.